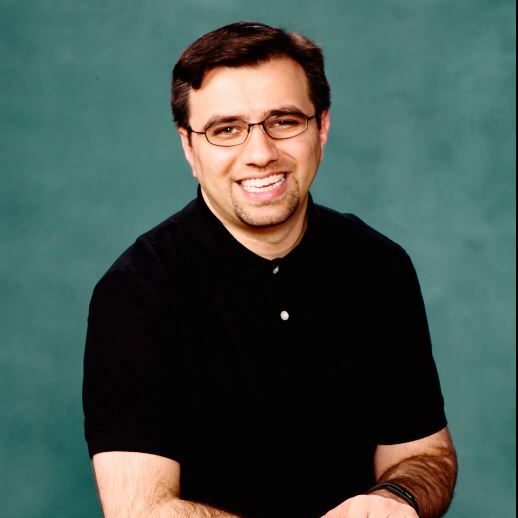 Mostafa Majidpour is a Senior Data Scientist with Meredith (previously Time Inc) working on harvesting the power of machine learning for various user experience related recommendation engines. Previously at ZEFR, he has been involved in building/improving their forecasting engine, data pipeline (ETL), data cleansing features, etc. on large scale data with Hadoop/Spark technologies using AWS services. He has been leading projects for content based optimization of advertisement campaigns, and decision support systems for content discovery on YouTube platform. Mostafa received his PhD in Electrical Engineering from UCLA in 2016 developing Statistical and Machine Learning algorithms to analyze various data in the context of smart grid. He was a founding member and CEO of a start-up company developing software packages for regional electricity utilities from 2006 to 2007. In 2011 and 2012, he was a Research Intern and Independent Consultant for Fujitsu Laboratories of America on Electric Vehicle Charging Algorithms and Building Level Load Prediction. He has extensive background in Computer Vision and Image Processing as well, with his M.S. thesis on Face Recognition and projects on Medical Imaging Analysis. He is recipient of, among others, the UCLA Graduate Division Fellowship Award in 2011, NeuroImaging Training Program Fellowship Award (NIH funded) in 2012, the Henry Samueli Outstanding Teaching Award for the best Teaching Assistant in 2014, and Outstanding Achievement in Doctoral Education Scholarship from APSIH in 2016. His research interest is concept extraction and pattern discovery in data, which depending on the context, is referred to as Machine Learning, Pattern Recognition, Data Mining, or System Identification.